This is just the beginning. 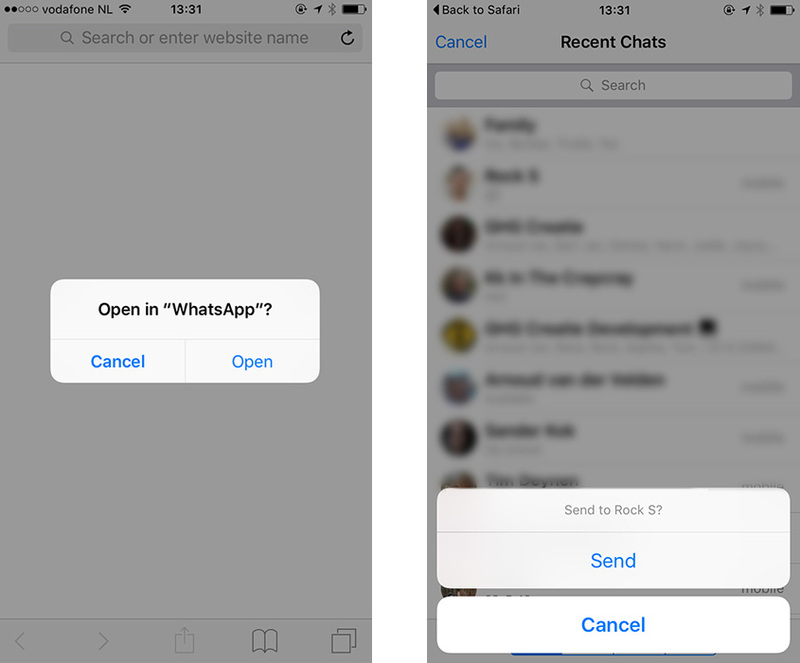 Try clicking on Send message to WhatsApp and see what happens. Intents in Android are messages that allow your browser to request functionality from the WhatsApp app. Intents allow not only sending messages, but also to interact with components from the same applications as well as with components contributed by other applications. This is something similar to Inter Process Communication and Intra Process Communication. In the above, you need to change the +XXXXXXXXXXX to a valid WhatsApp number in International Format. Hope this was useful. Do let me know what you think in the comments below.